Arrive at Cairo airport and meet with Solar Empire transfer man for assistance through customs and baggage claim. Transfer to your hotel. 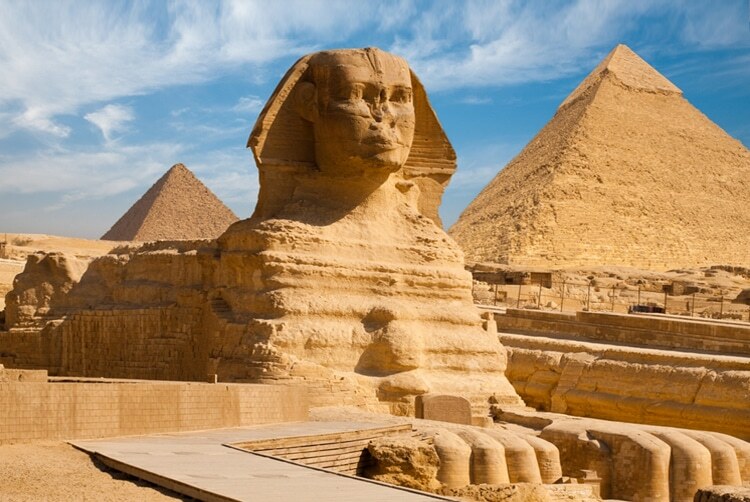 Stay and overnight in Cairo. Transfer to the airport for your flight to Aswan (transfer included, flight is not included). Arrive in Aswan and begin your visits for the day. Firstly to the High Dam, an engineering miracle when it was first built in the 1960s. We then proceed to the Philae Temple. The Temple, dedicated to goddess Isis is located in a beautiful setting which has been landscaped to match its original site. We finish the day with the Unfinished Obelisk, the largest known. Stay overnight in Aswan. 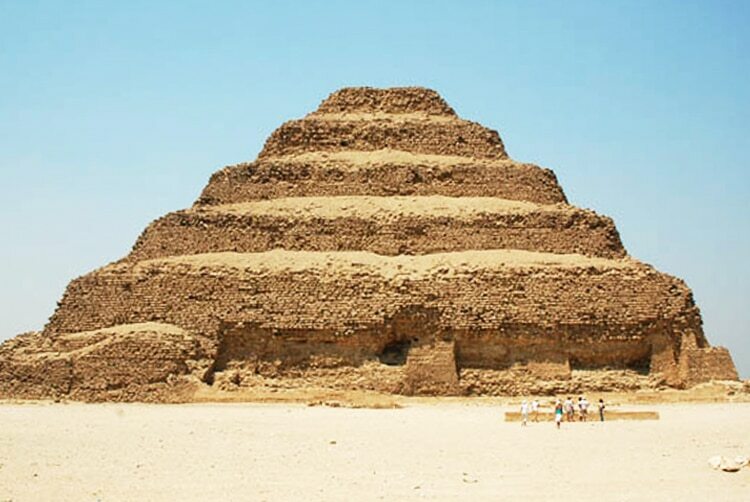 Drive to Luxor stopping to visit the Edfu and Kom Ombo temples on the way. Arrive in Luxor and check-in to your hotel. Stay overnight in Luxor. In the morning we cross the Nile River to reach the West Bank where we will find the glorious and fascinating Necropolis of Thebes. Explore the Valley of Kings, Colossi of Memnon and the Temple of Queen Hatshepsut. 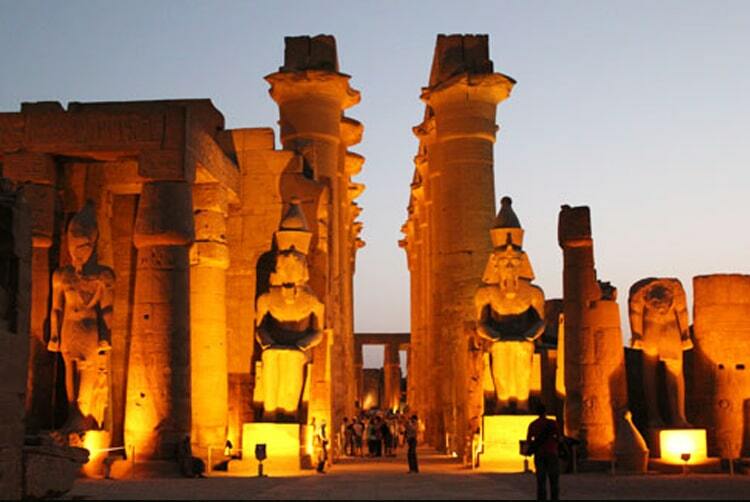 At the East Bank we discover the Karnak and Luxor Temples. After the tour, transfer to your hotel. Stay overnight in Luxor. After breakfast you will be transferred to the airport for your return flight to Cairo (transfer included, flight is not included). Arrive and transfer to your hotel. Stay overnight in Cairo. According to your departure time you will be transferred by private A/C car to the airport and receive assistance through airport formalities for your international departure flight. End of our services.